EAST BRANDYWINE TWP., Pa. (WPVI) -- Police in Chester County have arrested a suspect in a connection to a series of residential burglaries and thefts. 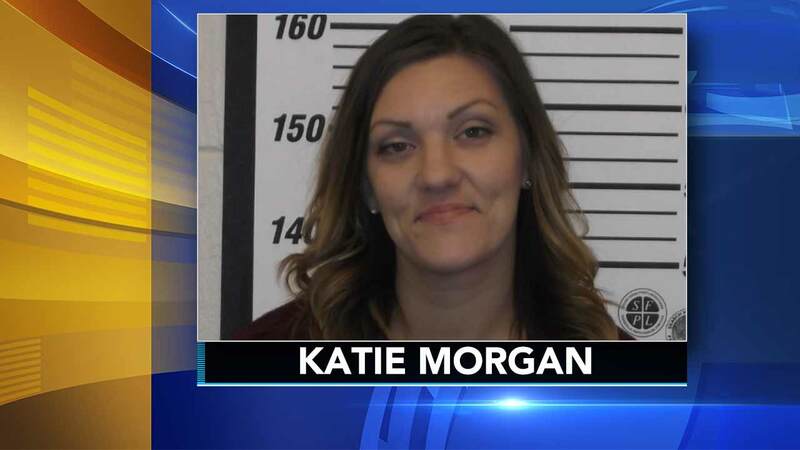 East Brandywine Township police announced the arrest of Katie Morgan last week. Police say they have recovered numerous stolen items, but not all have been claimed. Residents who have not yet reported a break-in or stolen property are encouraged to contact police. Anyone with information on Morgan should call police at 610-269-4300 or 610-383-7000.